Lung ultrasound for the diagnosis of pulmonary edema in the emergency department. M Saif Rehman, M Azam Majeed, Ahmed Al-Hubaishi, Asif Naveed. 28th Sep - 01 Oct 2014, Amsterdam. DRUFI - Distal Radius Ultrasound guided Fracture Identification. 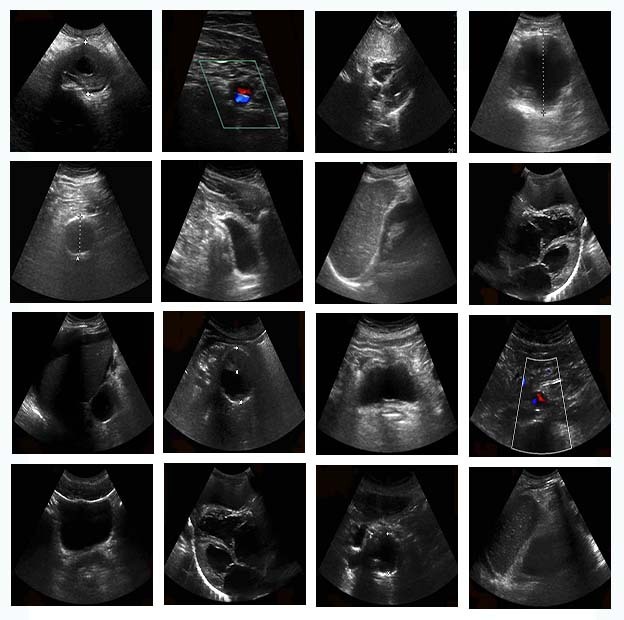 Diagnostic Accuracy of Point of Care Lung Ultrasound in Pulmonary Edema. 9th - 11th December 2014, The Point, Manchester. Fascia iliaca block, for fractured femur, in Emergency Departments, M Azam Majeed, D Yeo, African Journal of Emergency Medicine, Volume 3, Issue 4, Supplement , Page S12, December 2013. FIB the fractured femur. H Shahzad*, M Azam Majeed, D Yeo, Critical Care 2013, 17(Suppl 2):P263. “Ultrasound guided Hematoma block and fracture reduction A new way to go Forward”, Majeed M A, Mukherjee A, Paw R.Crit Care. 2010; 14(Suppl 1): P269. Published online 2010 March. I- Sound, “To see what’s inside”, M Azam Majeed, A Mukherjee, European Journal of Emergency Medicine, October 2010 - Volume 17 - Issue 5, page 306. “Use of point of care Echo by Emergency Physicians and its impact on patient management”Ashit Mitra, Edited by: Azam Majeed, July 2018. A fit & healthy 36 years old gentleman presented in ED with chest pain & SOB. He had these symptoms for last 5 days. “He firmly believed he has chest infection”. The traditional bedside testing including ECG, CXR and bloods (full blood count, troponin, D Dimer) were all normal. The bedside echo showed a moderate size global pericardial effusion. Everything just became so clear in my head and all his symptoms started to fit into a diagnosis. I was now confident and happy to give my patient a diagnosis and further management plan.